Freeform is host to a number of dramas aimed at the teenage and young 20-something crowd. That is why their half hour multi-cam sitcom, Young And Hungry, stands out. The story follows Gabi, a former food blogger hired as the personal chef for a wealthy San Francisco entrepreneur named Josh. From the first episode it was obvious this situation would become complicated. 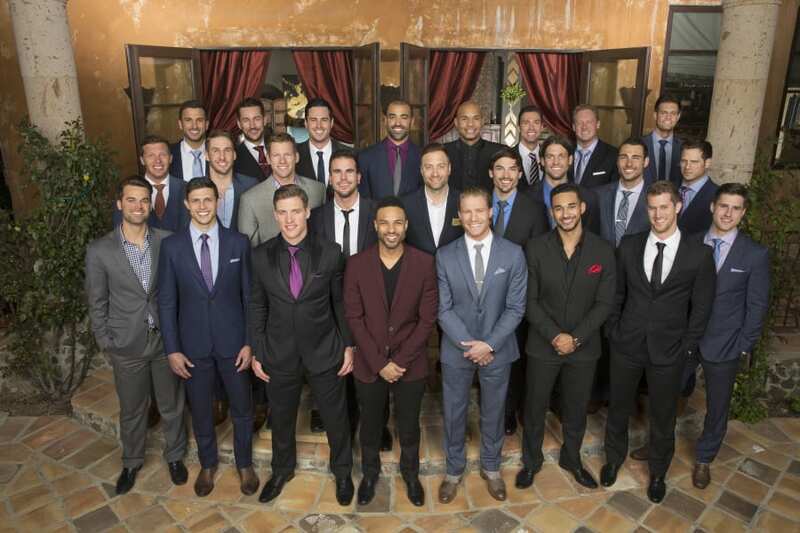 Now, with Season 5 premiering on Monday, March 13 at 8 p.m. ET, fans can get back to this hilarious story. So how do you watch Young And Hungry online without cable? Check out our guide to watch the Young And Hungry live stream after you’ve cut the cord. One option to consider if you want to watch Young And Hungry online, and more of your favorite shows, is DIRECTV NOW. This new service from AT&T offers streaming only television. You don’t even need a satellite to stream Young And Hungry online. The service starts at $35 per month for a package of over 60 networks. You can read more about what channels and features are available in our DIRECTV NOW Review. 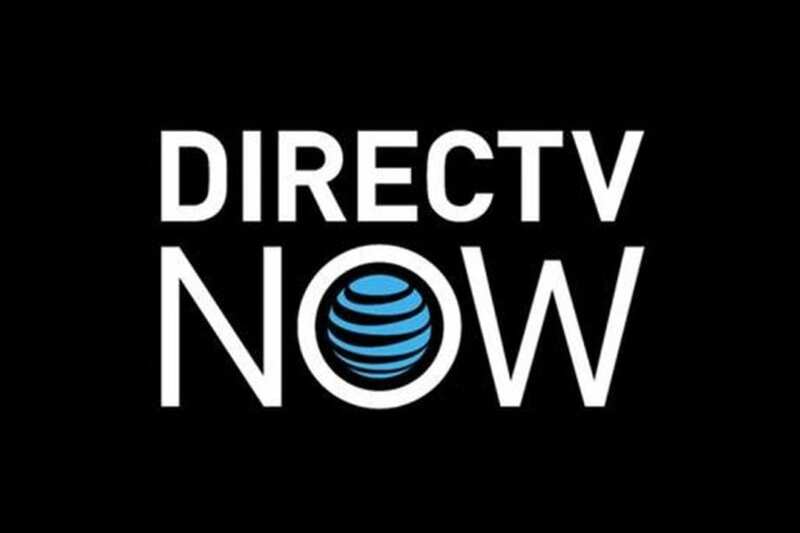 DIRECTV NOW is still announcing new features and devices. They do offer some special deals on streaming players for prepaid customers, so check out the details to see what might work for you. To watch Young And Hungry Online free, consider trying DIRECTV NOW FREE for 7-days. 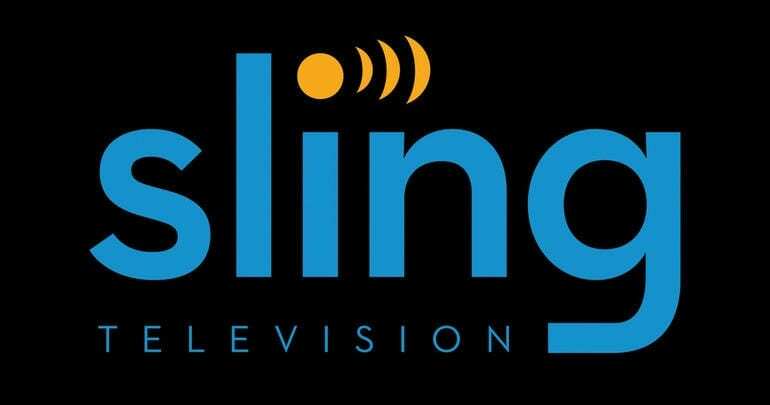 Another choice for many cord cutters is Sling TV. This is a product of Dish Network that also offers streaming-only options, which can allow you to watch Young And Hungry online without cable. The Young And Hungry channel, Freeform, is included on the Sling Orange package, which is just $20 per month. You can watch live streaming or on-demand in some areas. There are no contracts, so you can cancel at any time. Read our review to learn more about Sling TV channels and features. Sling TV works with most streaming players on the market such as Chromecast, Amazon Fire TV, Xbox, and more. 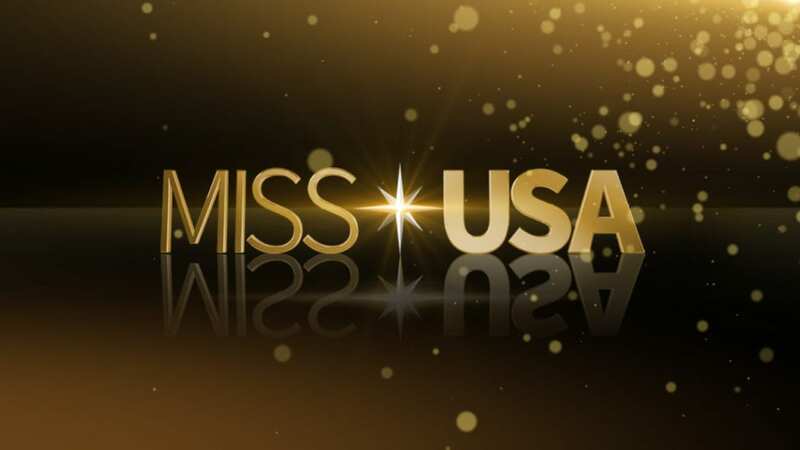 You can also watch on your smart device or directly on your computer. But check out the deals they have on Roku and Apple TV to see if those are right for you. With the Sling Orange package, Sling TV also runs a special promotion for T-Mobile customers. Get 30% off the Best of Live TV package. The pricing is good for a year and there is still no contract. And, with T-Mobile’s Binge On feature you can stream Young And Hungry on the go without going over on your data plan. 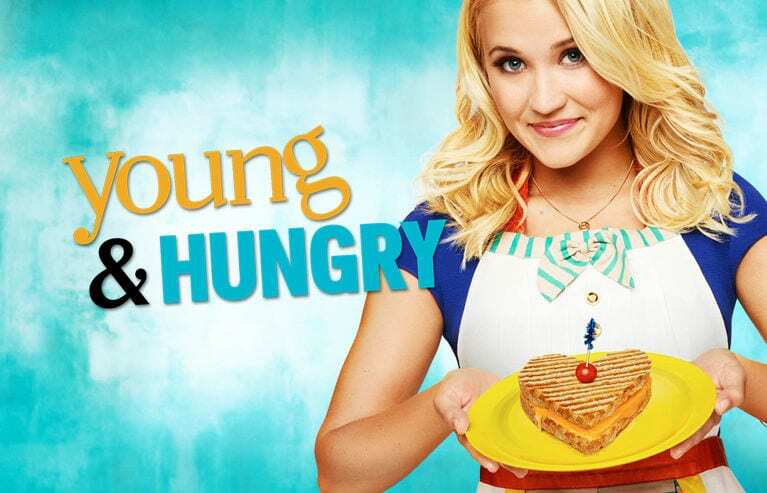 Start with a FREE 7-day trial of Sling TV to watch Young And Hungry online free. We also want to mention Sony’s PlayStation Vue as an option to watch Young And Hungry streaming live without cable. This solution is similar to the others we’ve discussed, but there are a few differences as well. PlayStation Vue starts as low as $29.99 per month. In 7 U.S. cities the price is higher ($39.99 per month) but you also have access to live local channels in those markets. Freeform is available in one of Vue’s channel packages, so check out the PlayStation Vue review for more details. The service can be streamed on the PS3 and PS4 consoles or with Roku, Amazon Fire TV, or Chromecast. They also have apps for iOS and Android devices. There is no Apple TV support at this time. But new users should know about the restrictions on mobile streaming. Your account is tied to your home network, so watching at the Young And Hungry airtime live will be limited if you’re away from home. How Else Can You Watch Young And Hungry Online Without Cable? We wanted to give you some additional options to watch Young And Hungry episodes on demand, so this is what we learned. The show is not currently available on Hulu. You can watch previous seasons of Young And Hungry streaming on Netflix if you want to get caught up. The show is also available for purchase on Amazon Instant Video, though none of the seasons are available free on Amazon Prime. We expect that the new season will be available to purchase on Amazon when it airs, and you can usually watch new Young And Hungry episodes online the next day once you’ve purchased the season. That is what we know about how to watch Young And Hungry online without cable. Do you have more questions? Ask below.